The economic turmoil in Venezuela has led to an exodus from the country. Those who are able to do so travel to Europe. 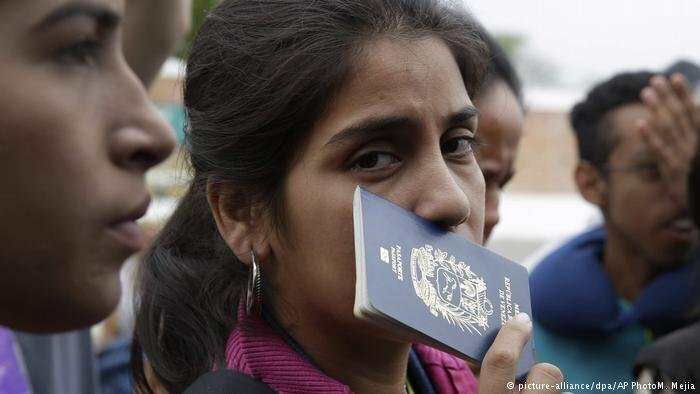 In Spain, Venezuelan asylum-seekers have come to outnumber applicants from everywhere else. 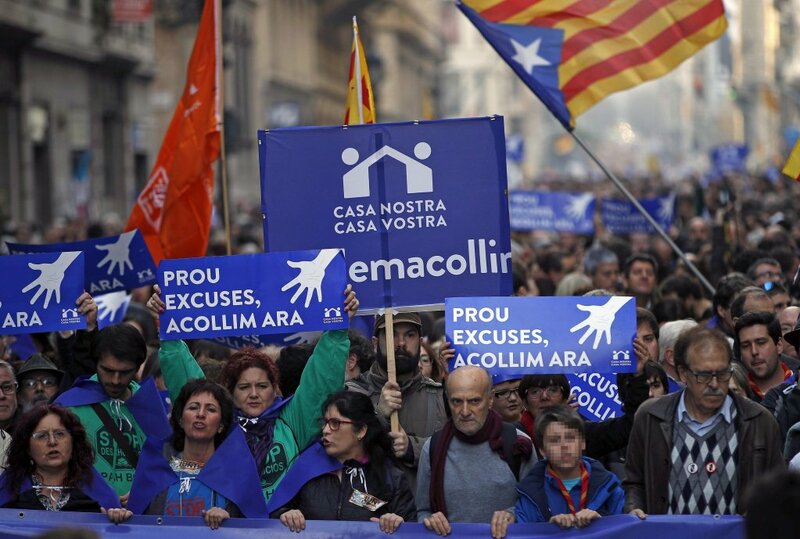 The Workers' Commissions (Comisiones Obreras) trade union reported that the number of migrants without a regular permit in Catalonia rose 54.6 percent in 2017 compared to the previous year. The union said one of the main reasons for the rise is that migrants have a hard time renewing their work permits.